 Money Mart is responsible for personal information under its control and has designated individuals to be accountable for the organization’s compliance. The collection of personal information is limited to that which is related to the purposes identified by Money Mart. Information is available to customers regarding Money Mart's policies and procedures relating to the management of personal information. A customer can address a challenge concerning compliance with the above principles to Money Mart's designated Privacy Officer.